Many of us have been victims of Internet-based scams and fraud attempts, but all too often, we don't end up reporting anything because we are either ashamed of ourselves for having fallen for a scam or we just think that there is just so much of it going on in the world that we figure it's pointless to try and do anything about it. You can and should report fraud and scams because if you don't do something, criminals will just keep doing the same thing over and over again to other victims. It's time to fight back! Have you become a victim of an internet scam or fraud? Should you report it? The answer is yes. There are organizations out there that want to help you. Just because a crime is perpetrated via the net doesn't make it any less of a crime. The Internet Crime Complaint Center is a partnership between the US Federal Bureau of Investigations and the National White Collar Crime Center. The ICCC is a good place to report more serious crimes involving: online extortion, identity theft, Computer Intrusion (hacking), Economic Espionage (Theft of Trade Secrets), and other major cyber crimes. If you don't feel the crime committed against you falls into these categories, but you still feel the crime is serious enough to report, then you can still report it to the ICCC. If it doesn't fall under one of their categories, they might be able to direct you to an agency that does handle it. 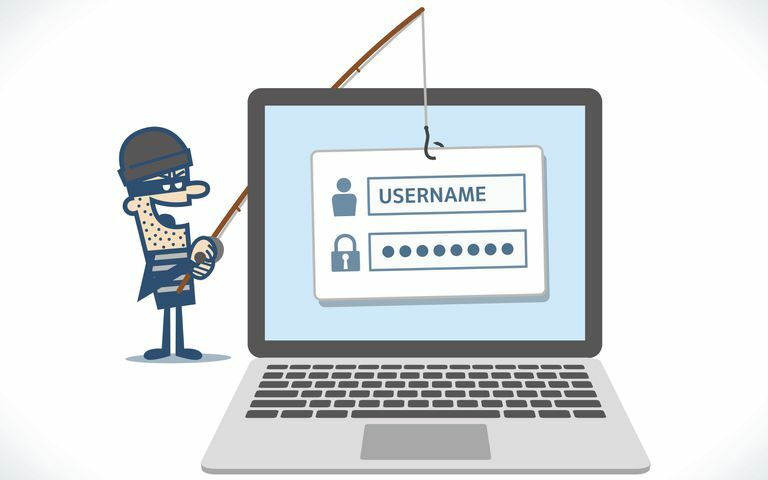 The USA.gov's Internet Fraud Information page is a jumping off point for the reporting of crimes including phishing attacks, Internet investment fraud, consumer complains regarding internet marketing, scam e-mails, and much more. The site will link you to the appropriate agency's who handles crime reporting for each specific type of crime. Craigslist also has a page dedicated to fraud prevention as well as information on how to report if you've been defrauded by someone on Craigslist. Check out their Avoiding Scams page for more information. The eBay Security Center: General Marketplace Safety site can assist you with reporting auction related fraud / and scams to the proper authorities and also provides a way for law enforcement to find out if someone is trying to auction merchandise stolen from you if you have been the victim of a property theft. The Facebook's Security site will allow you to report account hacks, fraud, spam, scams, rogue applications, and other Facebook-borne threats.